The Minister of Education, Malam Adamu Adamu, has directed all universities in the country to hook up with the Nigerian Research and Education Network (NgREN). 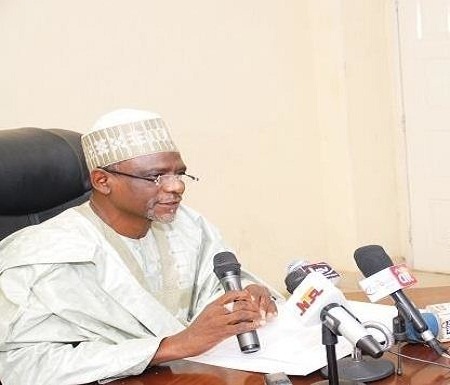 Adamu gave the directive shortly after watching a video demonstration of NgREN operations at the National Universities Commission (NUC) on Tuesday in Abuja. NgREN is the national research network for Nigeria, established to provide connectivity infrastructure and service layers for innovation in teaching and research in the country. It is aimed at harmonising knowledge within the tertiary sector, to drive productive research, collaboration and knowledge dissemination for the development of the country and mankind. 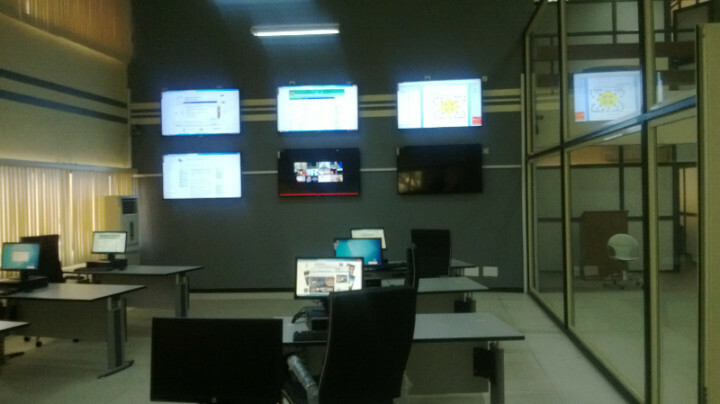 NgREN has a conference room equipped with video conferencing facilities to communicate with other video conference centres in all member institutions. The minister directed NUC to send a MEMO to him for him to mandate all universities to hook up to the network. The NUC Executive Secretary, Prof. Julius Okojie, in his earlier comments, said NgREN was solving the problem of Internet connectivity in Nigerian universities, adding that it would improve global presence of Nigerian universities. The first phase of NgREN was inaugurated on July 8, 2014, , with 27 older federal universities connected to the Network. Recently, among the new universities, The Federal University, Lafia (FULafia) recently got connected to the network also.